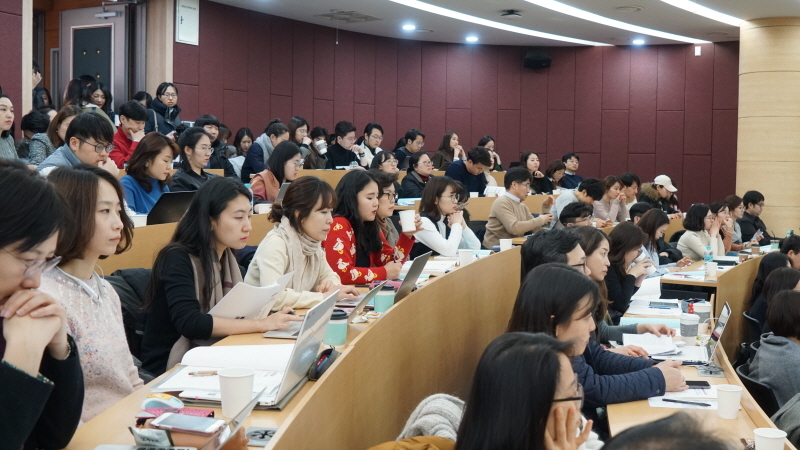 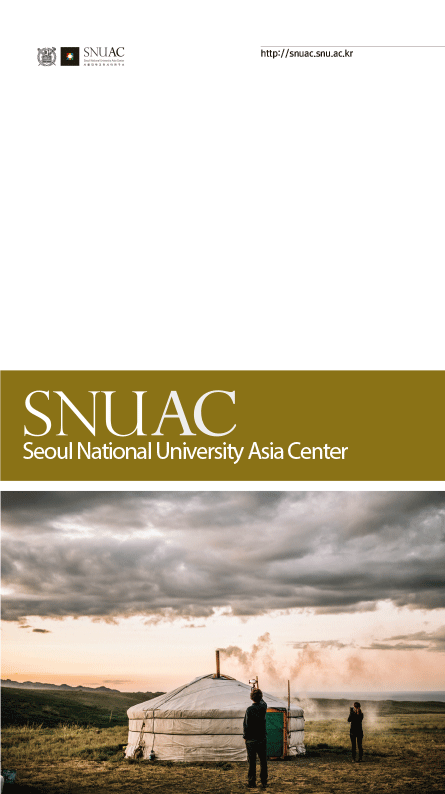 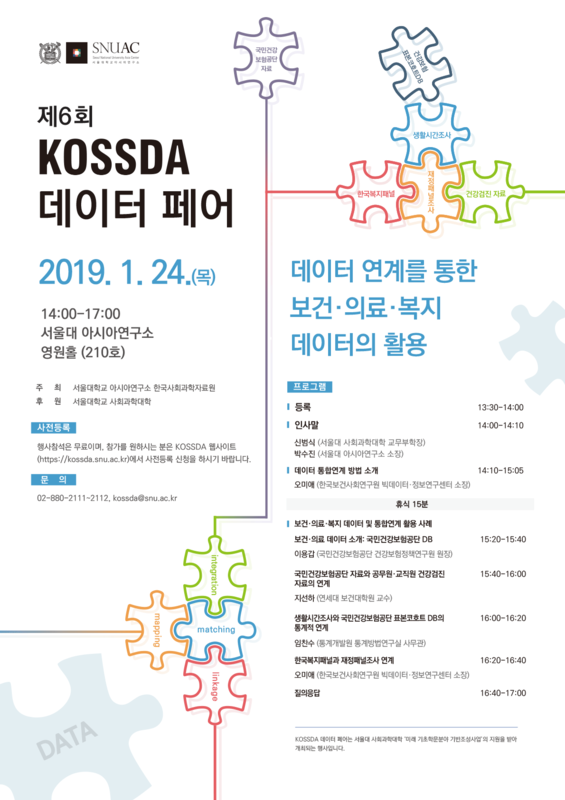 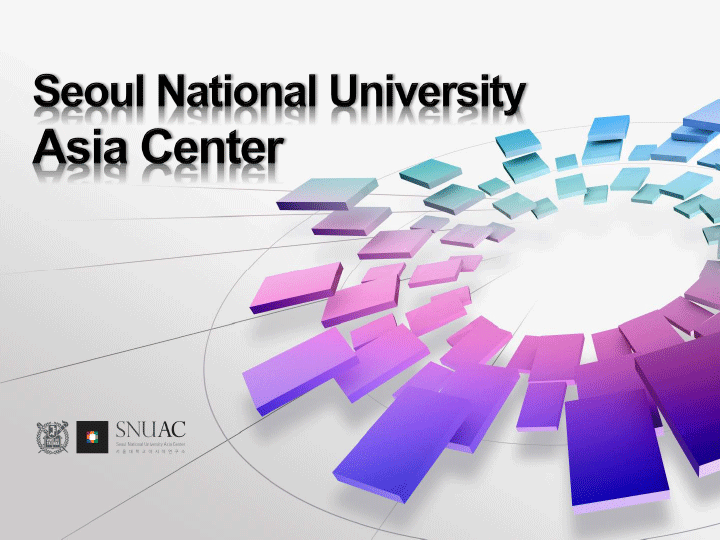 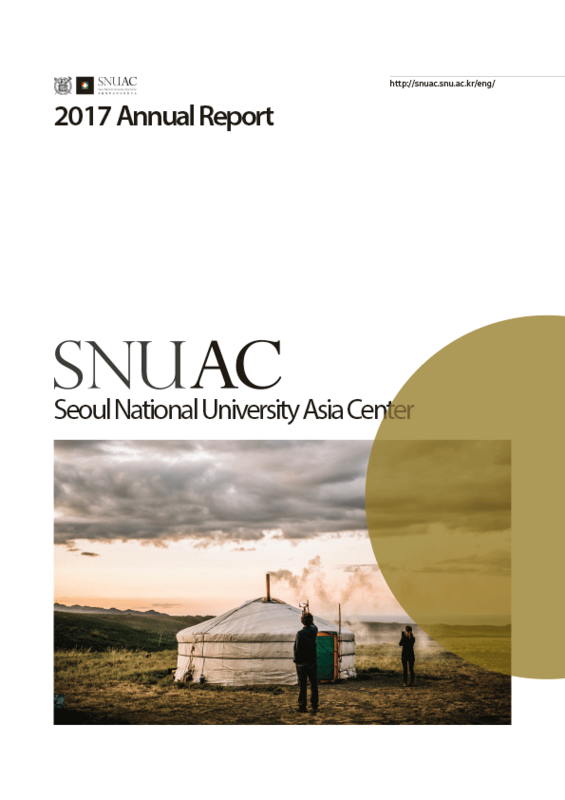 On January 24, 2019, the Sixth KOSSDA Data Fair titled The Application of Healthcare and Welfare Data through Statistical Matching was successfully held at SNUAC. 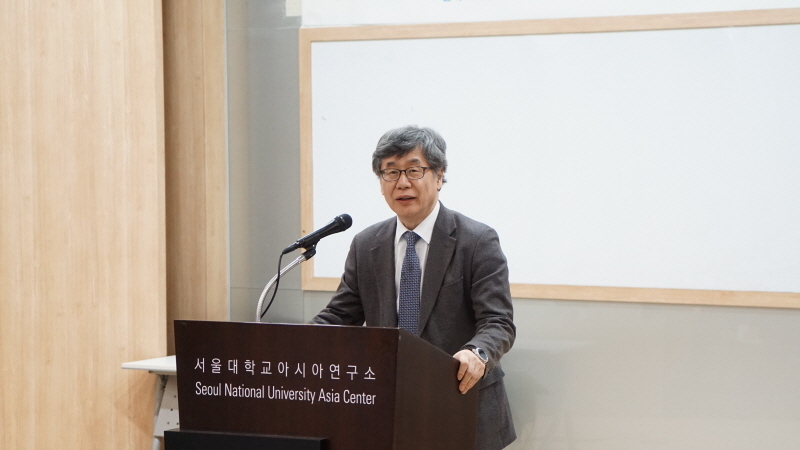 This event began with opening remarks by Professor Beomshik Shin(Vice Dean of Academic Affairs, College of Social Sciences; Professor, Dept. 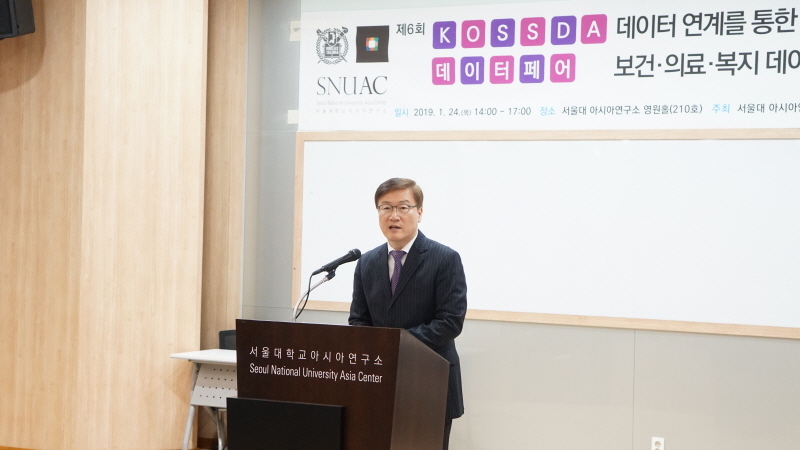 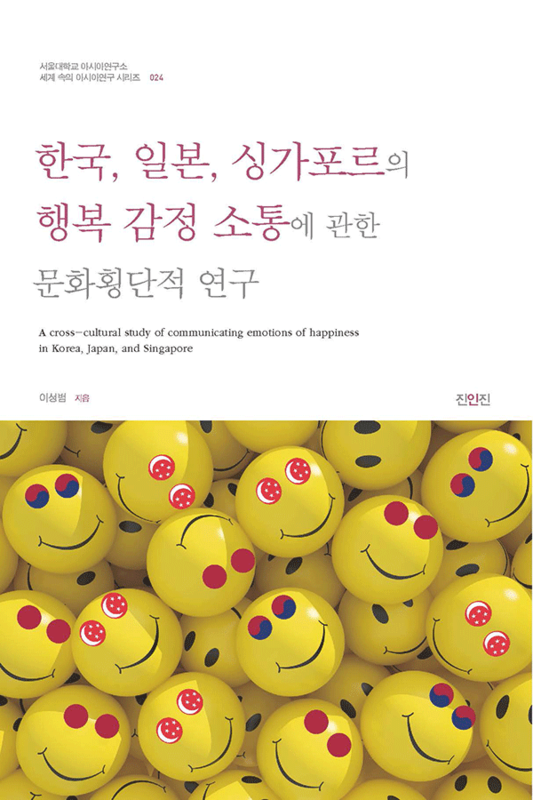 of Political Science and International Relations) and Director Jaeyeol Yee (KOSSDA; Professor, Dept. 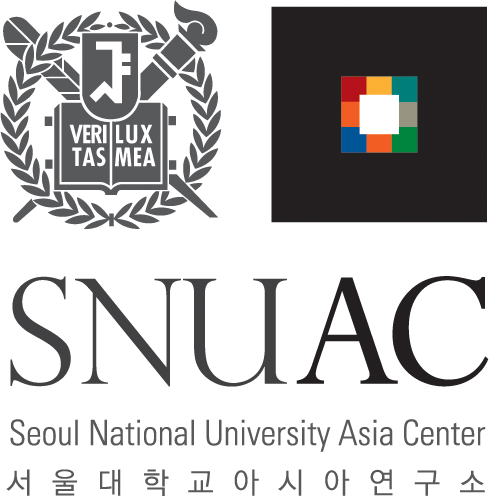 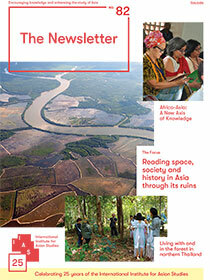 of Sociology) acknowledging the growing significance of big data and its potential to contribute to society. 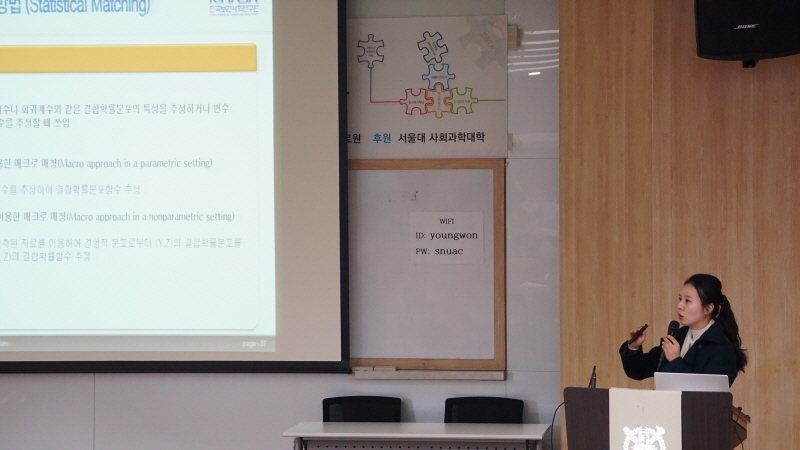 The series of lectures began with Dr. Miae Oh’s (Head, Center for Research on Big Data Information, Korea Institute for Health and Social Affairs) ‘Introduction to Integrated Data Matching Methods.’ The following series of lectures were on the specific cases of utilizing healthcare and welfare data via statistical matching including the Korean Cancer Prevention Study and provided insight into the significance of disclosing of public data for research purposes and statistical matching methods.